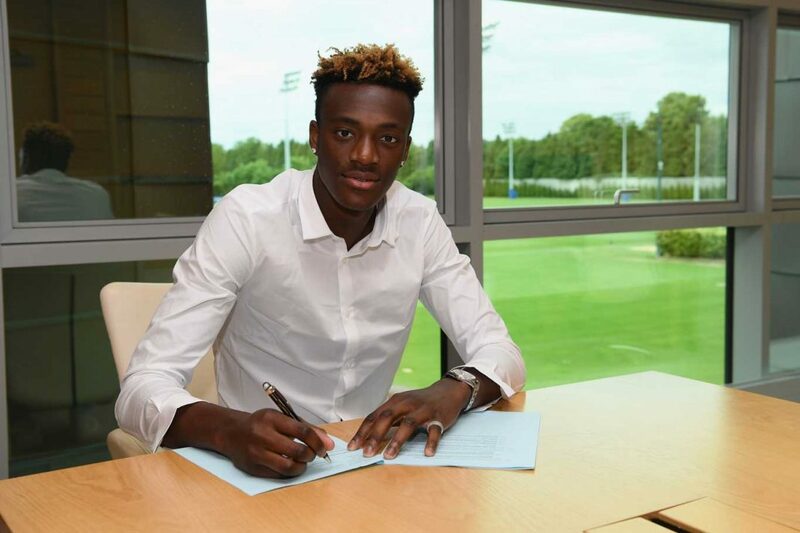 Some interesting noises coming out of the Chelsea and Aston Villa camps with the Birmingham Mail stating that Tammy Abraham could be heading back to Stamford Bridge as early as January. The 21 year-old has exploded on the Villa Park scene this season – netting 10 goals in 13 Championship appearances, with six of them coming in just the last three outings for Aston Villa. Olivier Giroud has found some goalscoring form while Alvaro Morata is also finding it a bit easier to hit the back of the net, however Abraham could prove a valuable backup option for Maurizio Sarri should one of his two current strikers lose form or get injured. Normally season long-loans come with a guarantee that the player must stay until the end of the season, but the Birmingham Mail report that there is indeed a recall option that could leave the Midlands club losing their top goalscorer in a month’s time amid an automatic promotion push. “I have been working with John Terry on heading and it paid off,” said Tammy Abraham via quotes in the Birmingham Mail. 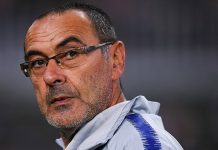 If the young Englishman’s form continues in this vein right through until the new year it may very well be that Maurizio Sarri decides to opt for a recall, but whatever happens it is an encouraging time for Blues fans seeing one of the top potentials in the form of his life.